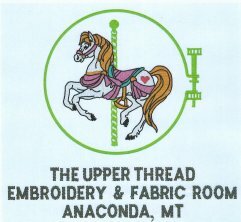 "Where we always keep you in stitches"
The Upper Thread Embroidery and Fabric Room is a multi-tasking shop. 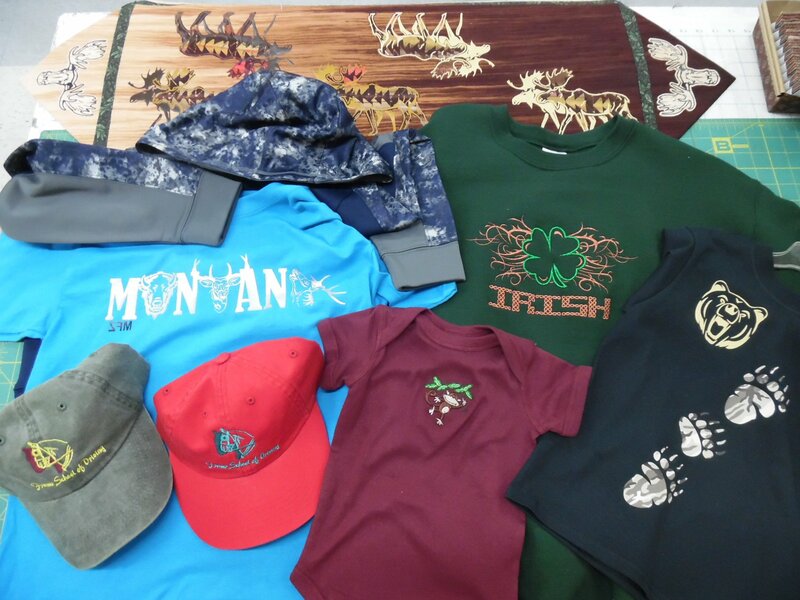 We do machine embroidery of business logos and personal embellishments. We also do vinyl heat press. 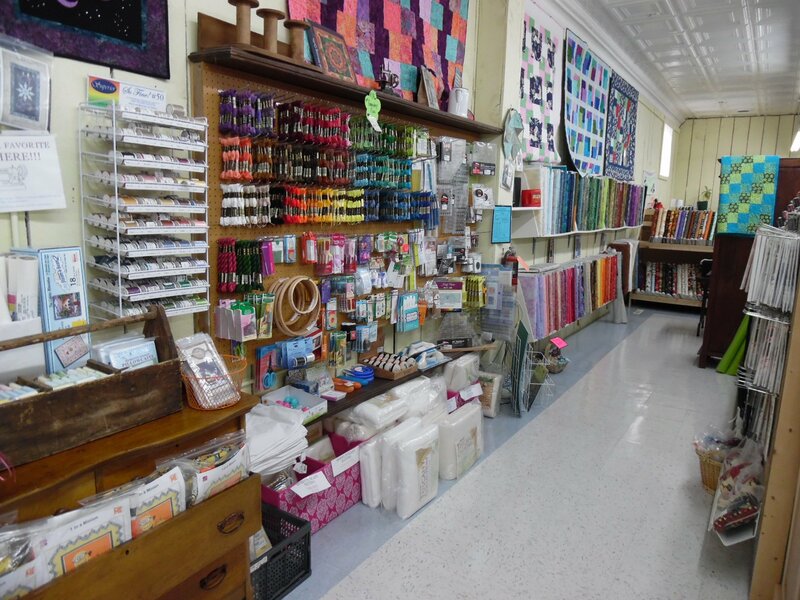 The fabric shop is in the center of the store. 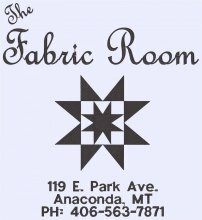 We sell Quilting cottons, flannel, some fleece, minky/cuddle, and cotton jersey knit. We have over 80 panels and a wall of batiks. 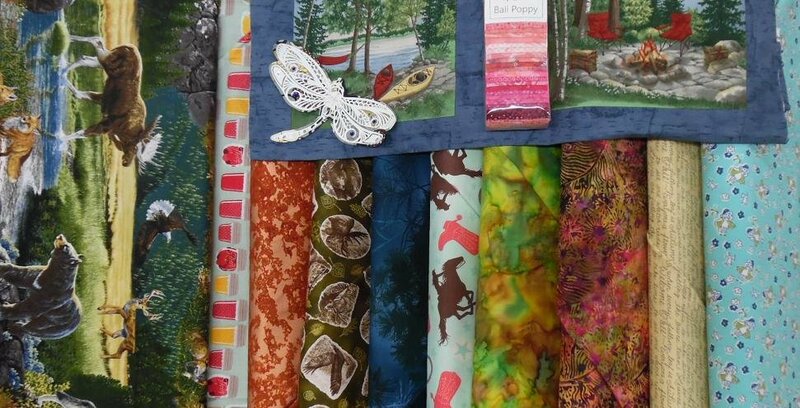 We also have lots of patterns for quilts, bags, wallets, table toppers, simple garments, along with all the supplies needed to sew them up. We make and sell kits. A lot of creative work goes on in The Fabric Room. We have an open sew Wednesday evenings where anyone interested in learning, teaching, being coached or coaching, or just seeking camaraderie is welcome. There is a group of regulars who show up most Wednesdays. Marjee designs patterns. Embroidery, heatpress, and quilting are incorporated in her designs. Mary does the machine embroidery. 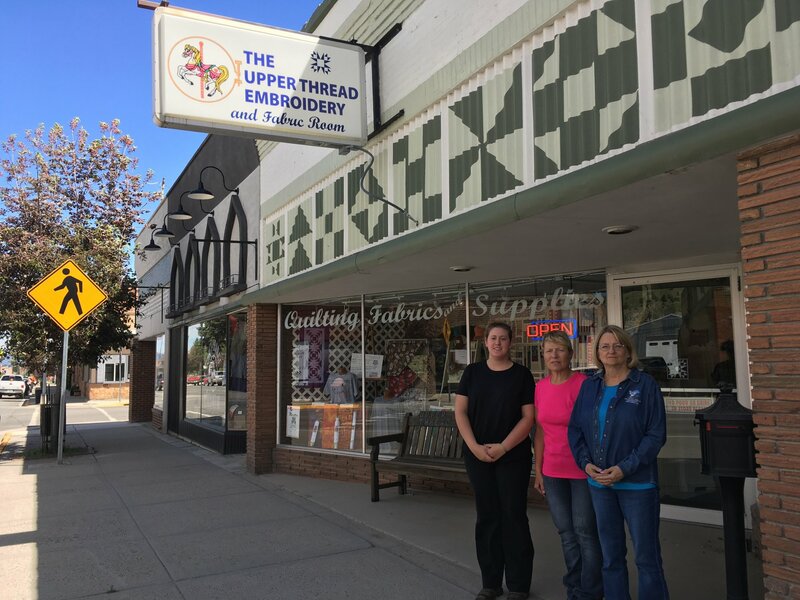 Elida owns the shop and digitizes images for Mary to embroider. Elida has a lot of knowledge and can answer most questions about custom embroidery and heatpress. We consult with clients in working up their ideas and choosing materials. We have two Facebook pages, the links are below.